We are a passionate bunch of people dedicated to changing the world one home at a time towards a life free of chemicals and full of all the gifts this planet has to offer. There is a revival happening towards a holistic lifestyle and the discovery of the most ancient of plant based support~essential oils are top on that list. These are not fad or hype but rather time tested and have been around for centuries. 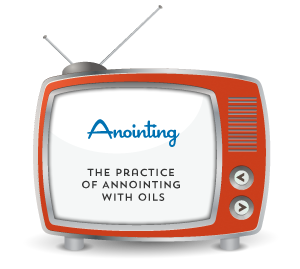 Extremely popular oil, but be sure you are choosing wisely. Nearly ALL of the lavender you may find commercially does not contain the proper constituencies. We feel safe knowing that Young Living stands behind their SEED to Seal guarantee. Including the naturally occurring constituent alpha-pinene, Frankincense is a key ingredient in essential oil blends such as Brain Power, Awaken, Highest Potential, and Forgiveness. Diffuse it during meditation to help with connecting to a sense of purpose and grounding the emotions. Peppermint is a powerful essential oil that promotes and enhances healthy intestinal function, along with overall healthy G.I. system comfort. Peppermint is celebrated for maintaining the efficiency of the digestive tract and supporting normal digestion. It may also support your performance during exercise when ingested or added to water during physical activity. What can nature do for me? We are here to support, empower and be a fun community to ensure your success with creating the abundant health you have always desired. Contact me HERE to learn more and become a member of our tribe. We offer a wide spectrum of help from member tools, product knowledge, in depth seminars and webinars as well as business boot camp for those seeking true personal independence. Please do not hesitate to contact me for a Complementary one-on-one appointment. Now's the time. You know it deep down. We want to you to be a part of what we are doing. Be in the know…sign up for our newsletter. Never has something rocked our world as much as essential oils. And when we found an incredible community it was even more astounding the empowerment and education we experienced. 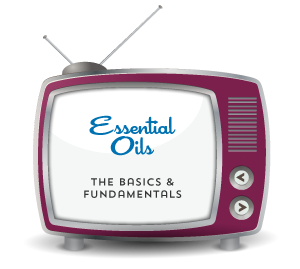 This journey is so much more than just “using” essential oils. It is linking arms together on a quest for changing lives and living out a purpose that far exceeds our greatest expectations. I look forward to you joining this journey with me and our community of Vibe Tribers.